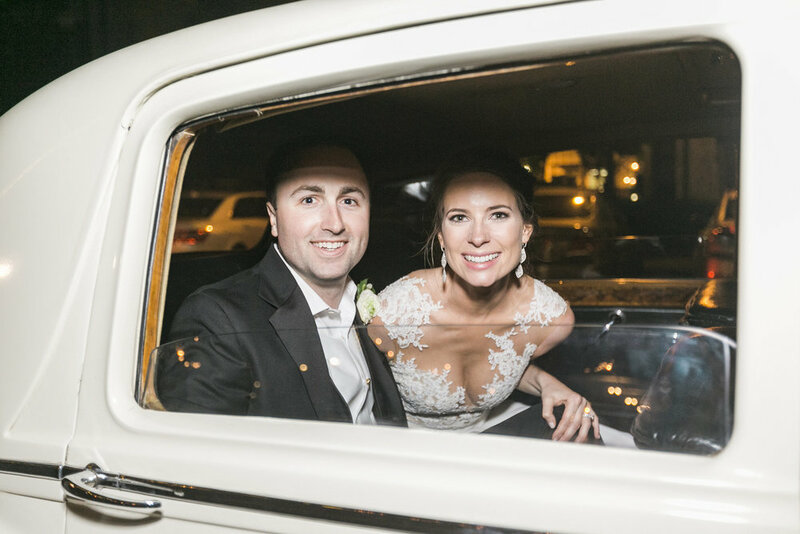 Ally and Murphy were married on May 19, 2018 -- a nearly perfect spring day! 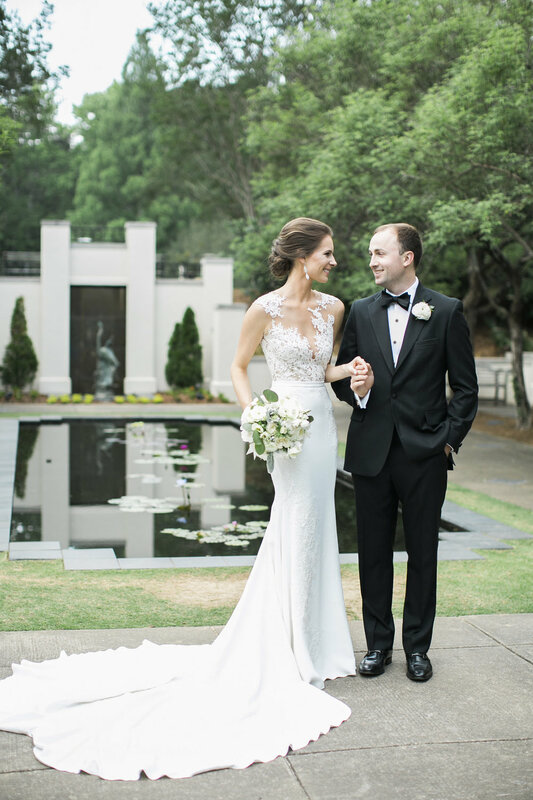 The beautiful greenery made for gorgeous photos at the Botanical Gardens. 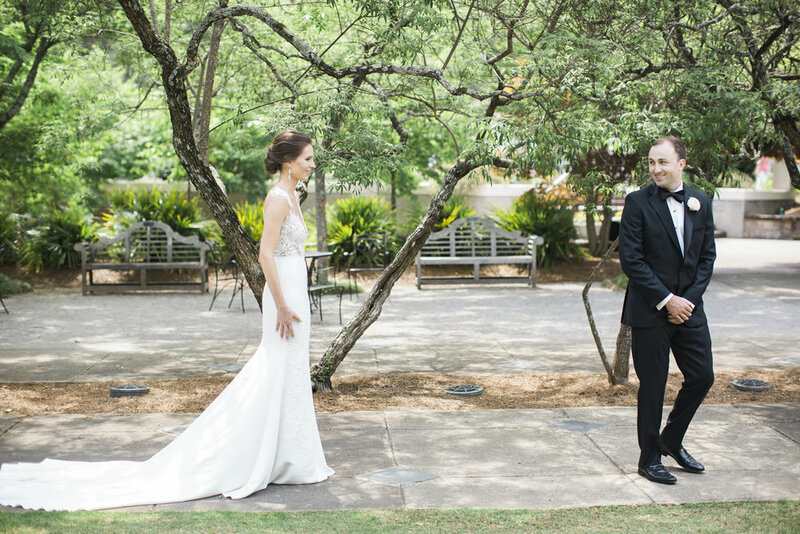 Ally wanted a true garden wedding, so we brought the garden inside for her! 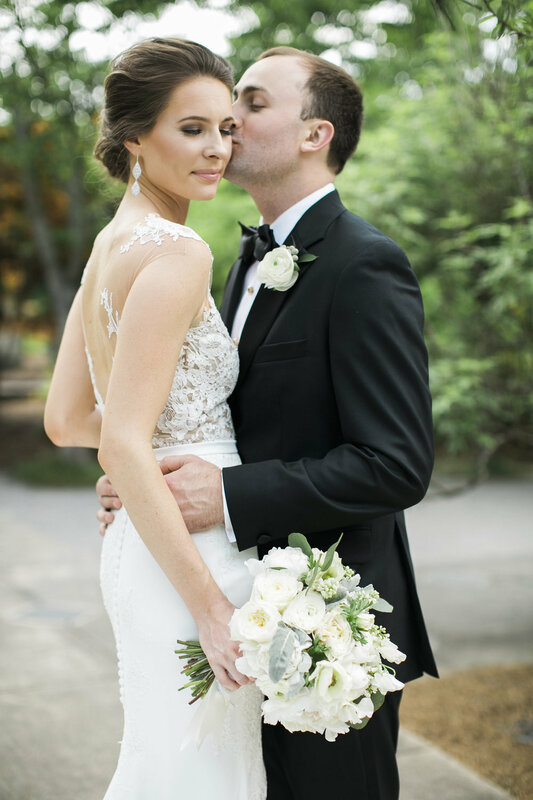 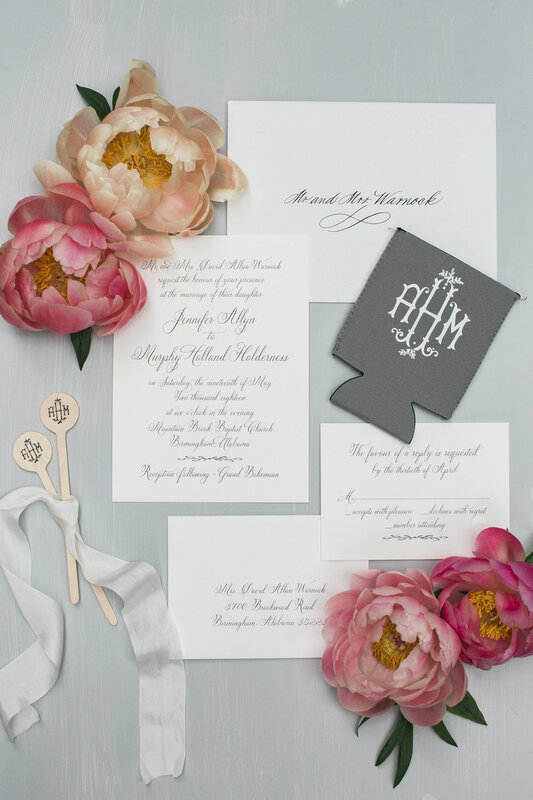 Their ceremony took place at Mountain Brook Baptist Church and the reception followed at The Grand Bohemian. 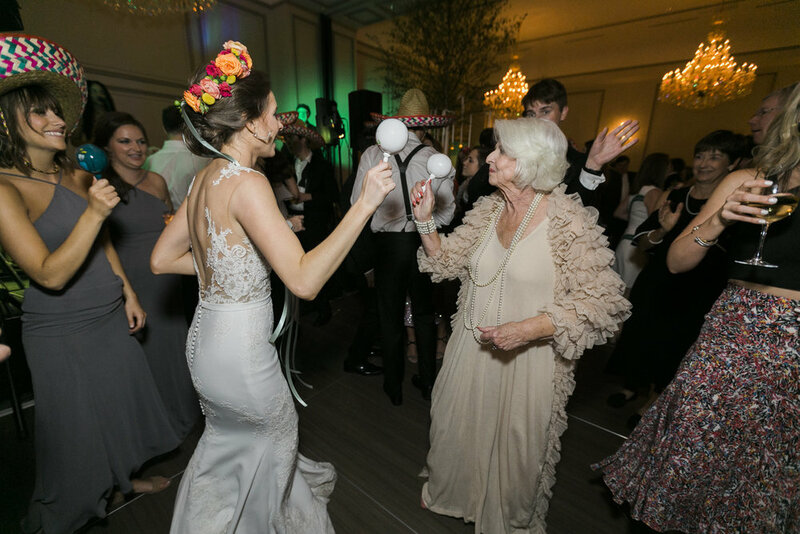 Their friends and family wore sombreros and waved maracas to celebrate this couple's lively love for each other with a sparkly send off they'll never forget.